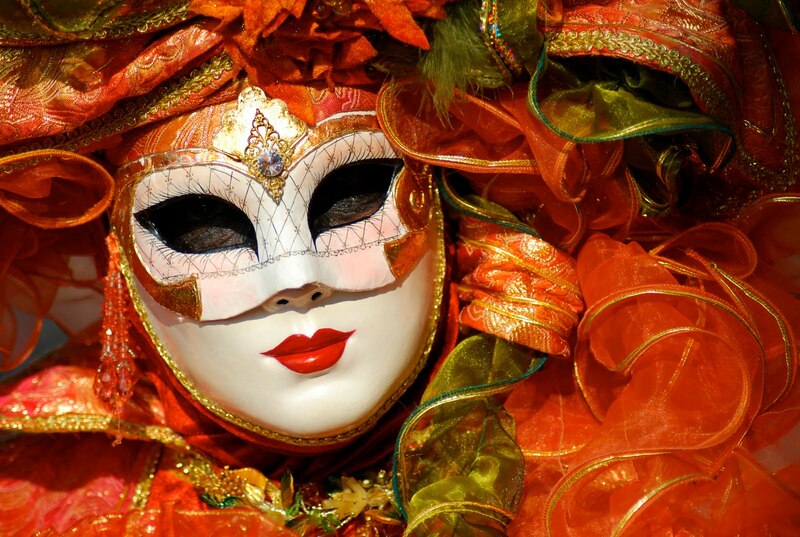 If you are visiting Venice for the first time then you are in for a serious treat as this stunning city has a huge amount to offer the ‘virgin’ tourist, whether you are looking for food, views, history, shopping or fun. 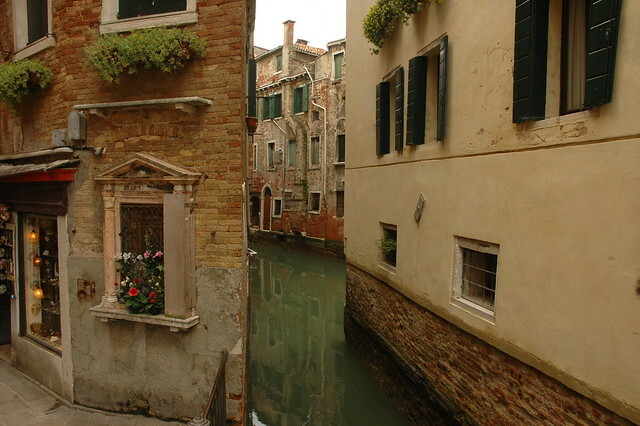 Venice is relatively easy to get to and from, whatever your preferred mode of transport. Marco Polo airport is 12km from the city or you can opt for Treviso airport, which is slightly further at 30km, but a great option for budget travelers as it is the preferred landing spot for budget airline Ryanair. There are bus services from both airports to Piazzale Roma and Mestre, or you can take a ferry direct to the centre of Venice from Marco Polo. Venice’s Stazione Santa Lucia rail station has regular departures to and from the whole of Italy and further afield to destinations like France and Germany. The city ferries (vaporetti) stop right outside the station, which makes the train a very convenient way to arrive. Alternatively, for something more adventurous, you can opt for the ferry from Greece, Croatia or Slovenia. 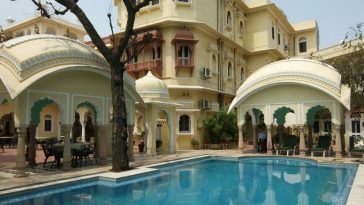 Whether you are looking for canal side glamour or something cheap and cheerful, you are unlikely to be disappointed with the selection of accommodation on offer in Venice. At the budget end of the scale there are a number of campsites in the vicinity of Venice that offer fantastically cheap rates within easy reach of the city. Camping Rialto is just 10 minutes from Venice thanks to the bus stop right outside and offers mini chalets and tents from £17 a night. From £33 a night you can rent a room at a central hotel such as Hotel Città di Milano or, alternatively, an apartment, such as Residenza Ca Venexia II, which overlooks the canal. If you want to go all out for your first trip to Venice then Hotel Casa Nicolò Priuli is fantastically close to St Mark’s Square, has opulently furnished rooms and its own roof terrace. 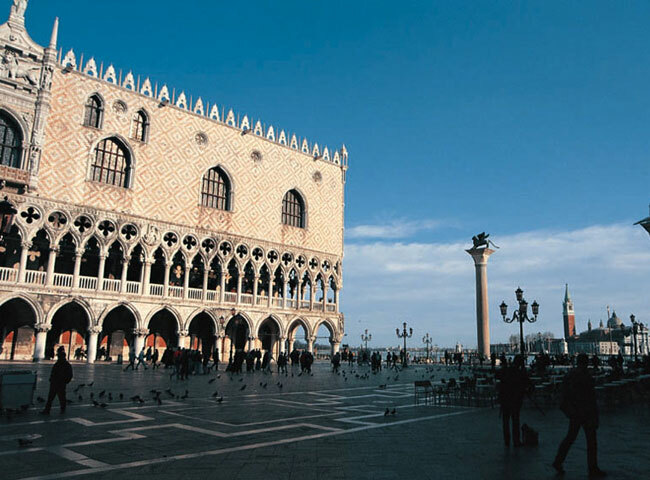 If you want to tick off the major Venice sights then start on the piazza San Marco with St Mark’s Basilica, Doge’s Palace and the Torre dell’Orologio clock tower. Nearby is the Bridge of Sighs, where prisoners used to be taken from incarceration to judgment (hence the name), which is another of Venice’s best-known landmarks. On the water, the Grand Canal is almost 3km long and up to 70m wide and lined with some of Venice’s most beautiful buildings. The best way to see the Grand Canal is on board a vaparetto, which will normally cost you €6.50 for a single trip. 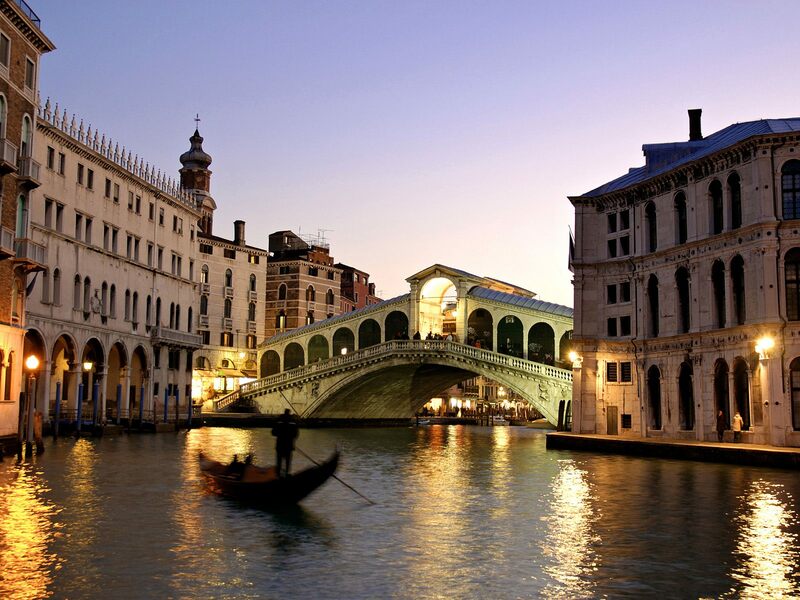 If you prefer something more leisurely or romantic then of course the traditional gondola ride is a must. 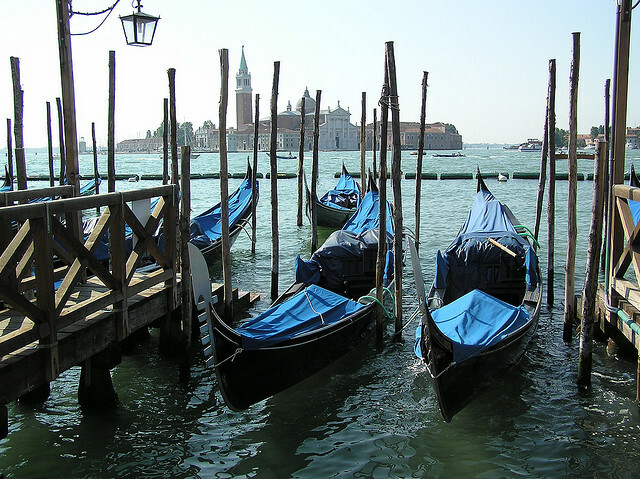 Gondolas in Venice have their own website where you can check out suggested itineraries and plan your romantic route. You will normally pay around €80 for 40 minutes in a gondola although this can vary depending on the time of day you want to go. Venice is something of a work of art in itself but if you want to make the most of your first trip to the city to see some true masters then you won’t be disappointed. 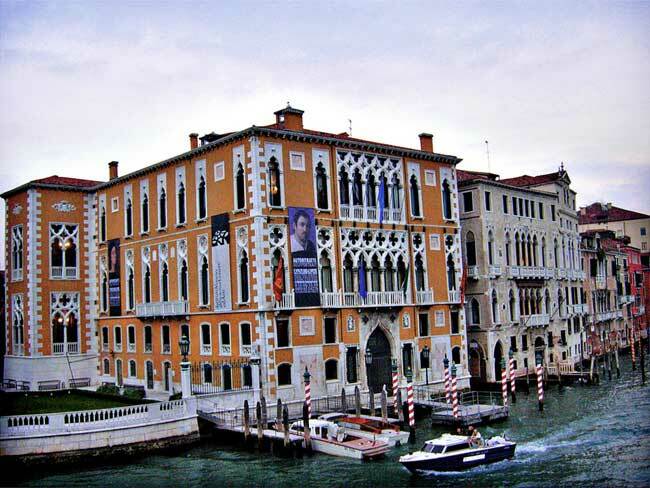 The Gallerie dell’Accademia has a fabulous collection of Italian art from Giovanni Bellini to Leonardo Da Vinci. Alternatively, head to the Venier dei Leoni Palace to see the Peggy Guggenheim art collection including works by Picasso, Klee and Kandinskij. 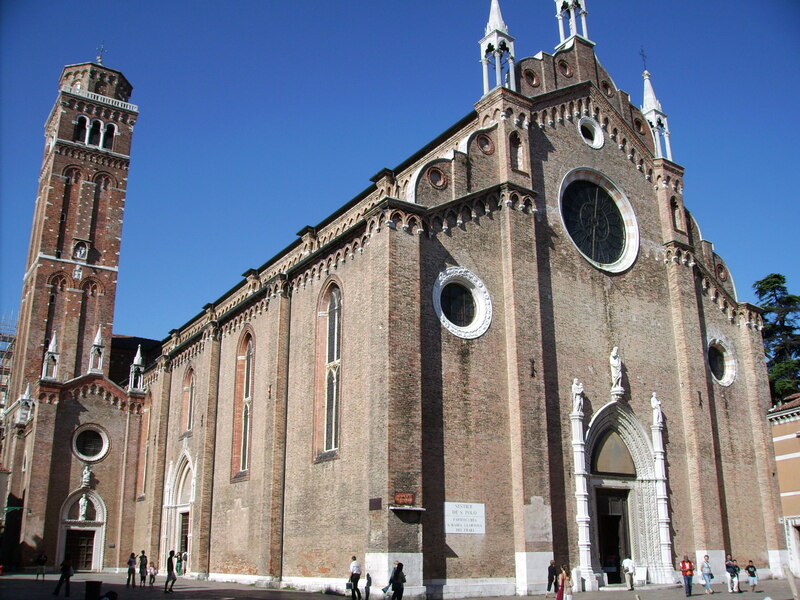 If you can’t afford to spend all your money on galleries, you can also see lots of art in Venice’s churches, such as the Santa Maria dei Frari, which has a Donatello wooden statue and the imposing ‘Assumption’ by Titian as its altarpiece. One of the most important things to do whilst in Venice is to consume – as much as you can. Coffees and cakes in the morning, gelato and prosecco in the afternoon and Campari and antipasti in the evenings. There are restaurants, cafes, ice cream parlours and bars galore in Venice offering a mouthwatering selection of Venetian and Italian cuisine. Whilst you might be able to live without a gondola ride, you will regret it if you don’t have an ice cream at some point in Venice. Amy is a guest writer from Easyjet who operate flights to Venice from London, Berlin, Paris and 10 other cities across Europe. All of these pictures look like something out of a Versace ad. 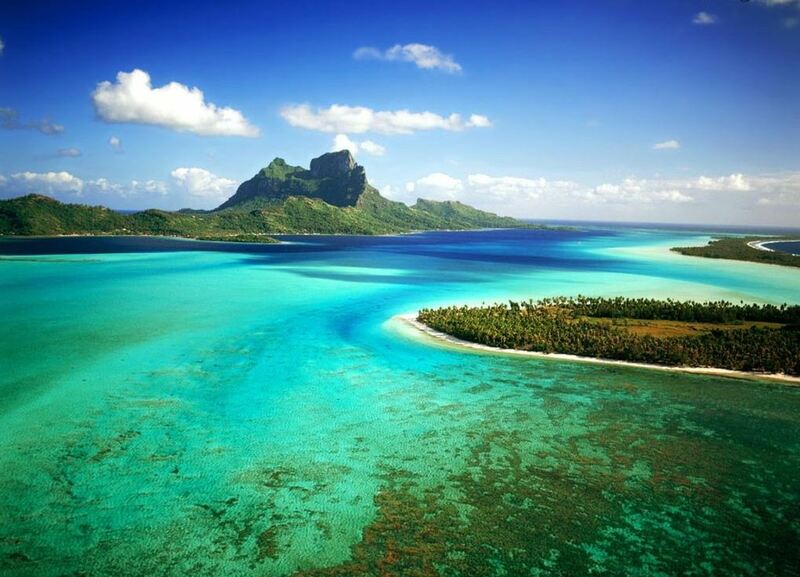 I would love to go here.